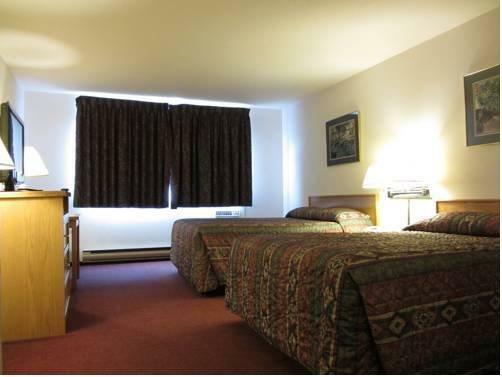 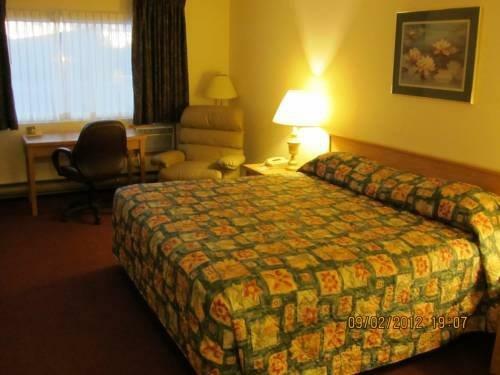 This hotel is situated on the Alaska Highway (Highway 97) east of the downtown area and well located for guests looking for convenient highway access or for travellers looking to explore the area by car. 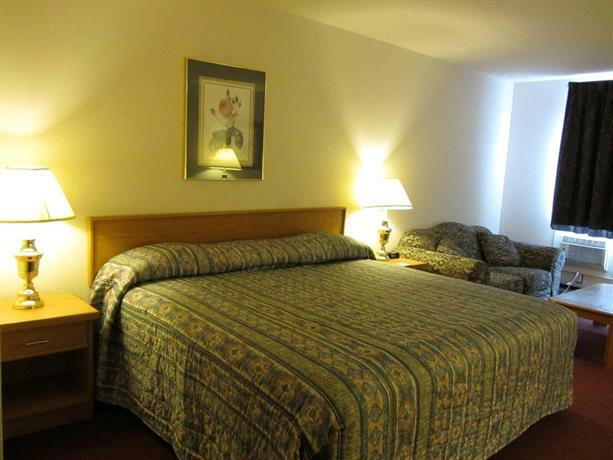 This property is 100% smoke-free and all rooms include free Wi-Fi, free local calls, a mini-fridge, a microwave, a flat screen TV, a hair dryer, a desk, an iron and ironing board, a coffeemaker and individual climate control. 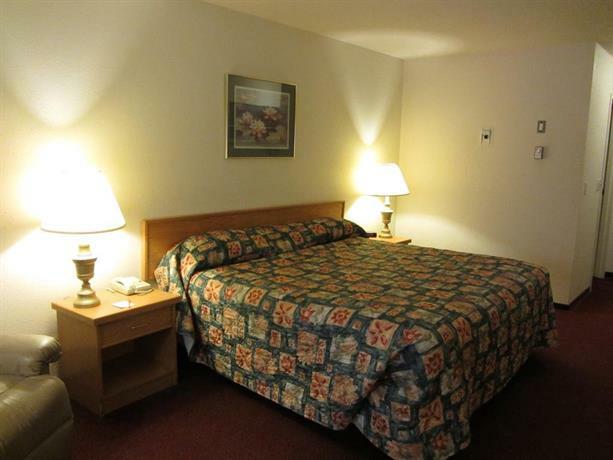 Rooms are furnished with one king bed, one queen bed or two queen beds. 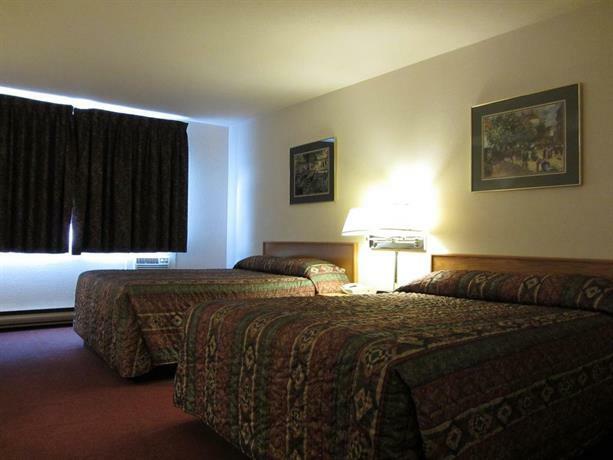 Free parking is available on site and pets are permitted for an additional fee of $25 per stay. 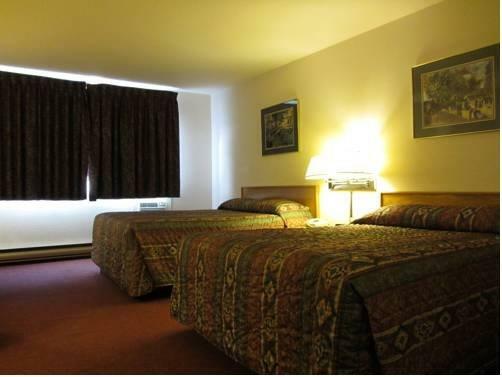 A free breakfast is served daily from 6 am to 9 am. 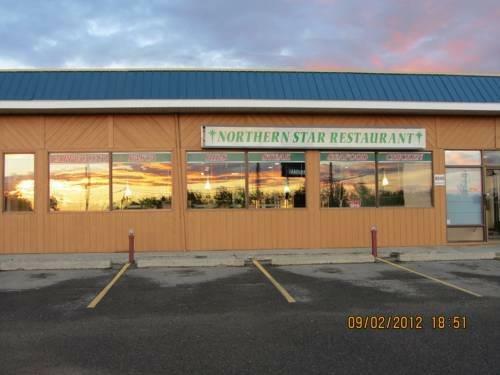 The on-site Northern Star restaurant serves breakfast, lunch and dinner. 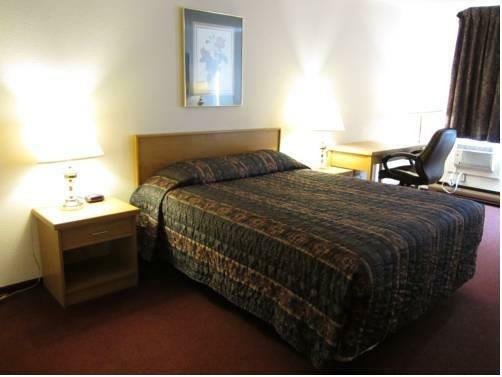 Other on-site amenities include guest laundry facilities, dry cleaning service, a fitness centre, a sauna, a hot tub and guest computer access. 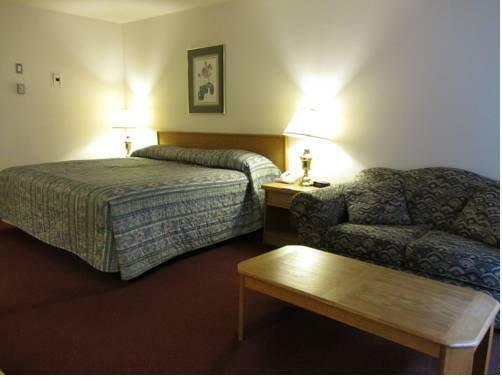 Guests may want to note that the hotel's restaurant, fitness centre and hot tub room have been undergoing renovations. 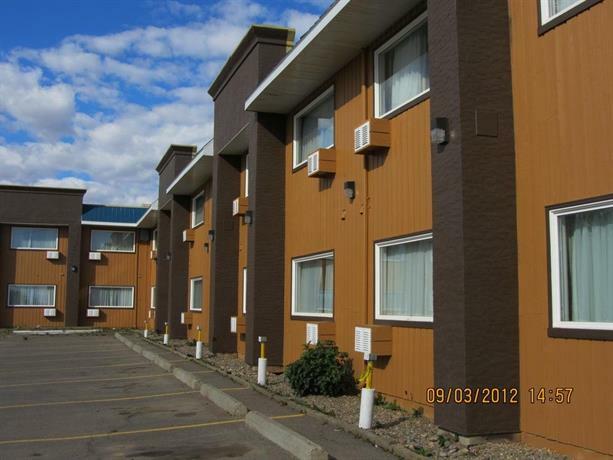 They are scheduled for completion by September 13, 2013. 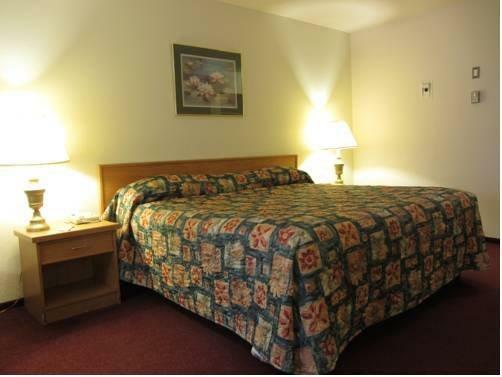 All amenities should be open and available to guests no later than the end of September, 2013. 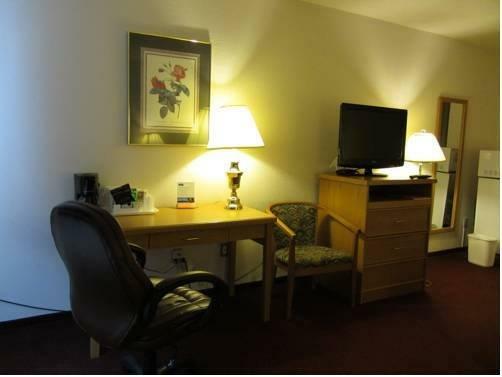 Verified by a front desk agent on March 5, 2013: The free breakfast is served daily from 6 am to 9 am. 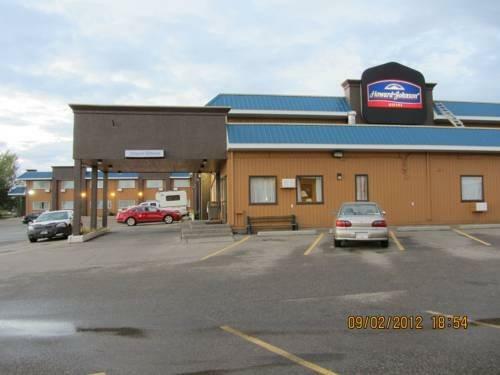 Verified by a front desk agent on September 5, 2013: Renovations to the hot tub room, fitness centre and restaurant are scheduled to be completed by September 13, 2013. 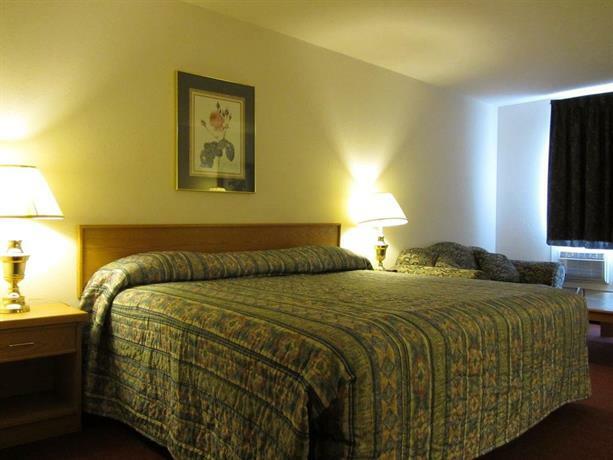 Many reviewers described overall satisfactory stays at this property, among the reviews used for this analysis. 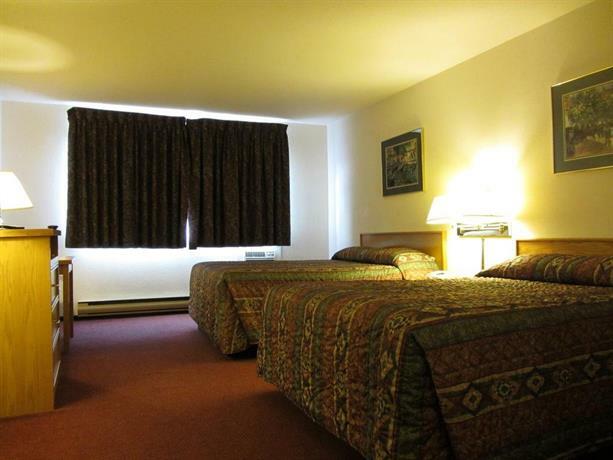 Many guests described their rooms as clean and several reviewers thought that their rooms were spacious. 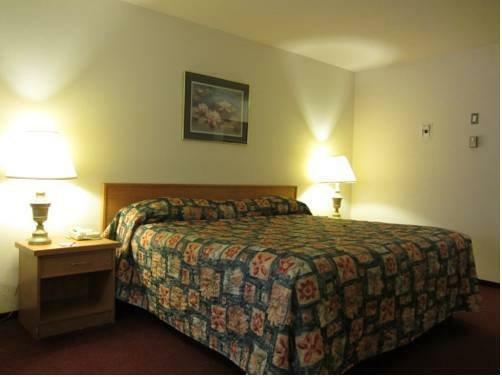 A few guests found their rooms to be generally comfortable and quiet. 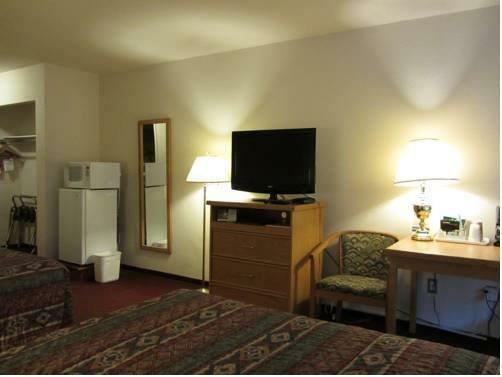 A couple of reviewers appreciated that their rooms were equipped with a mini-fridge, a coffeemaker and a microwave. 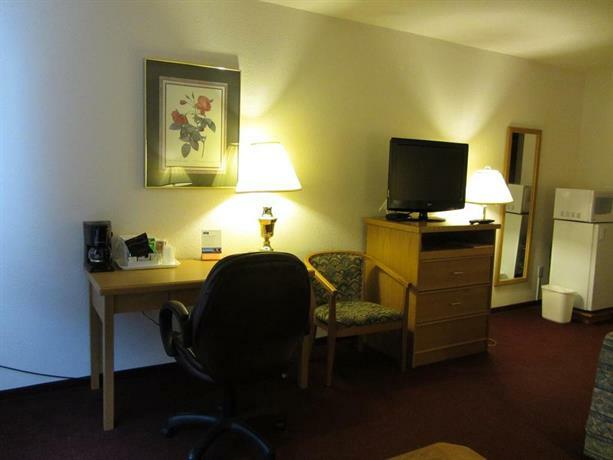 The staff were frequently complimented and guests described the front desk agents as friendly. 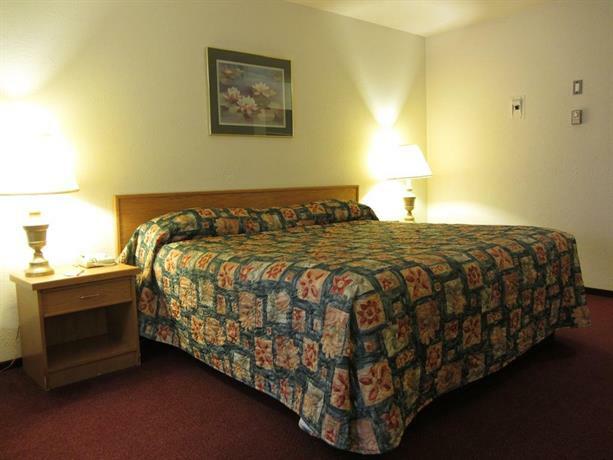 Several reviewers thought that the room rates were reasonable and several other guests mentioned that this property provided convenient access to the Alaska Highway (Highway 97). 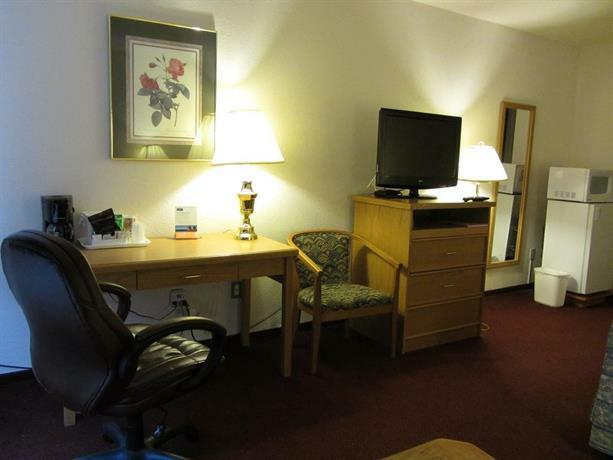 There were mixed reviews regarding the free breakfast, however several reviewers described the selection as basic, but adequate. 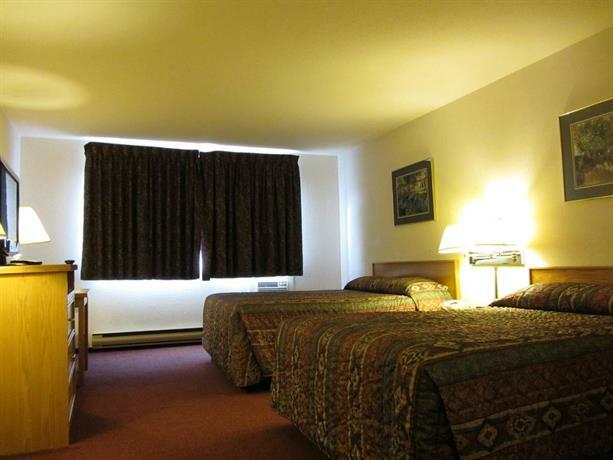 While many guests found their stays at this hotel to be satisfactory, several other guests thought that this property could be improved. 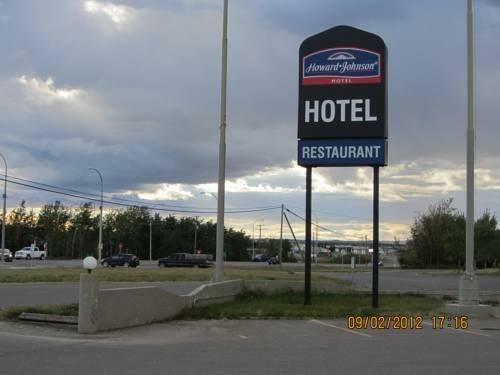 Among the reviews sourced for this editorial, several guests thought that the hotel appeared somewhat rundown and in need of upgrades. 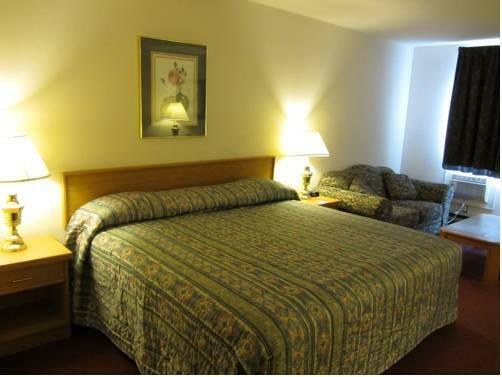 A couple of reviewers complained that their beds and provided pillows were uncomfortable, while a couple of other guests noticed broken and dated equipment in the on-site fitness centre. 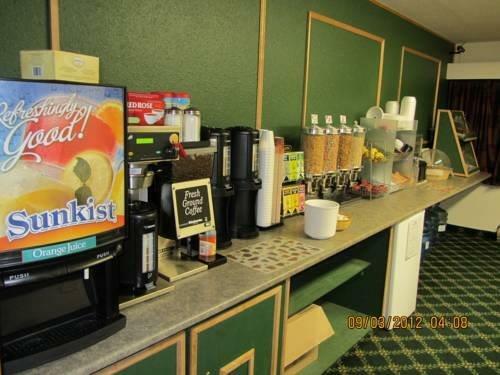 While some guests thought that the free breakfast was adequate (as mentioned above), several reviewers thought that the selection was sparse and could be improved. 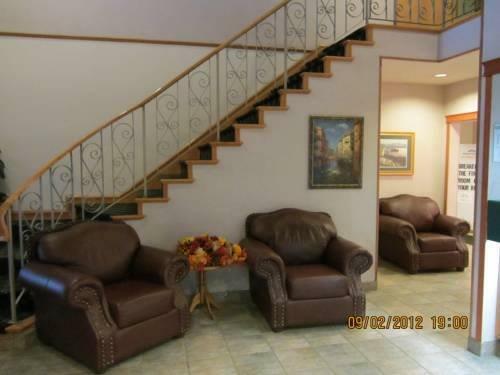 One reviewer specifically suggested adding fresh fruit or gluten-free items. 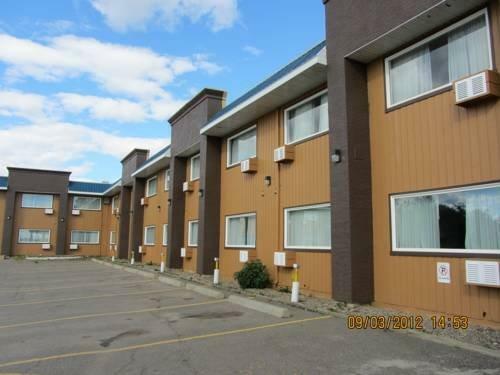 Expedia.ca gave this hotel an average score of 3.5 out of 5, with 82% of 22 guests recommending the property. 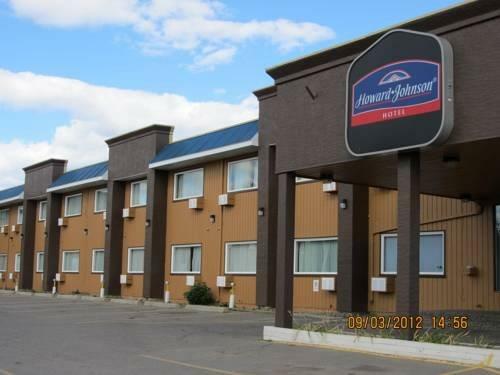 TripAdvisor.ca ranked this hotel #6 out of 13 properties in Fort St. John, with an average score of 4 out of 5, from 15 reviews. 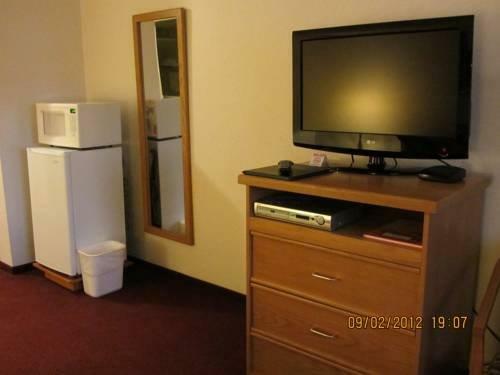 Booking.com gave this property an average score of 7.5 out of 10, based on 12 guest reviews. 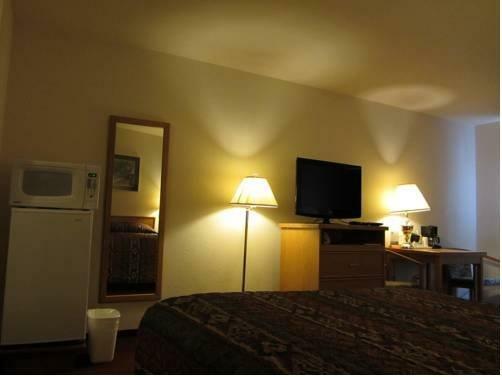 The author called the hotel on March 5, 2013 to verify some information. 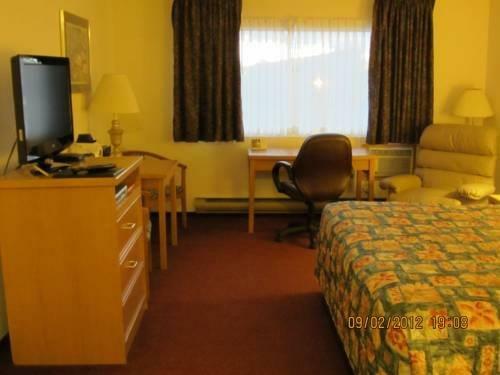 The average guest rating for Howard Johnson by Wyndham Fort St John is 6.8 out of 10 based on 279 reviews from past guests. 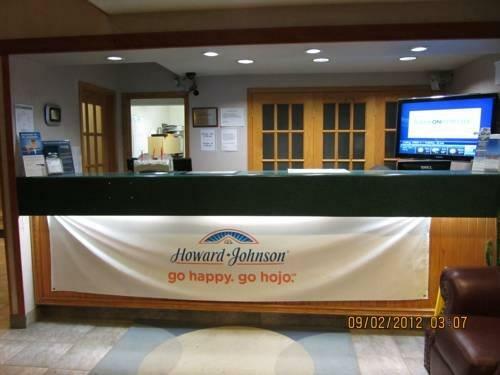 This average guest rating ranks Howard Johnson by Wyndham Fort St John at #6 out of 7 hotels in Fort Saint John.